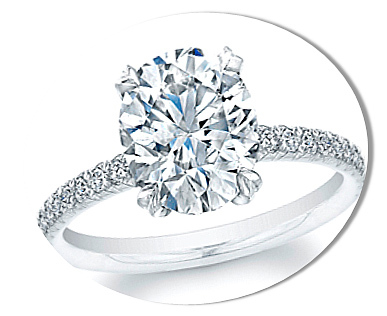 Most common cut and shapes of a diamond are Round Cut, Oval Shape and Cushion Cut. By far the most common and favorite cut of a diamond is Round. It came into existence in the year 1919, when the engineer Marcel Tolkowsky published his thesis “Diamond design”. 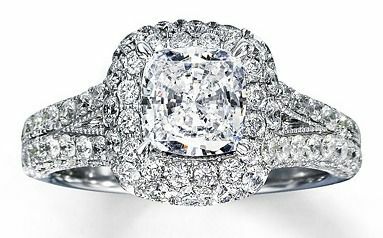 According to him, the perfect proportions of a round cut diamond for brilliance and fire are a 58 facet cut divided among its crown (top), girdle (widest part) and pavilion (base) . 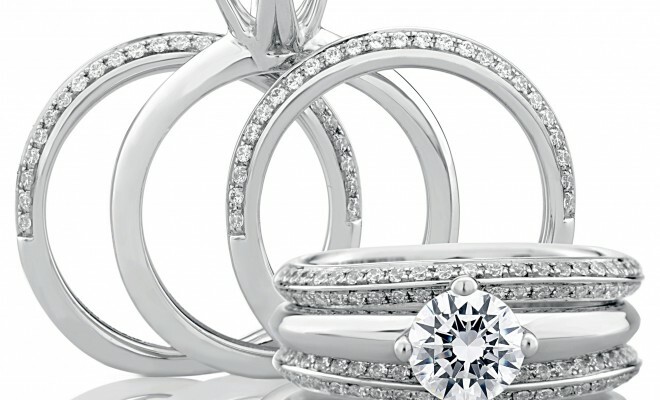 It is estimated that almost 75% of total diamonds sold are actually round cut. Basically, round cut diamonds are costlier than fancy shaped diamonds because the round diamonds are in much demand but the yield is low. 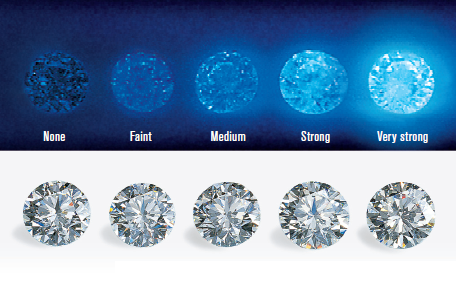 Also, it is superior than any other diamond shape because it properly reflects light and brilliance. In the year 1960, Lazare Kaplan created the oval shaped diamonds. More or less like the round diamond but a little elongated at the edges, the oval shaped diamonds reflect the same amount of brilliance and fire with 56 facets. An interesting fact about the oval shaped diamonds is that, it creates an illusion of bigger diamond size and makes the fingers of the wearer appear slender and thin because of its typical structure. Each Oval shaped diamonds have a bow-tie effect that occurs when the light doesn’t bounce back in the center of the diamond because of the typical way the diamond is cut. Also known as the “Old mine cut”, Cushion cut diamonds first originated in the year 1830. The cushion cut diamond is an amalgamation of square and rounded corners with its 58 facets. 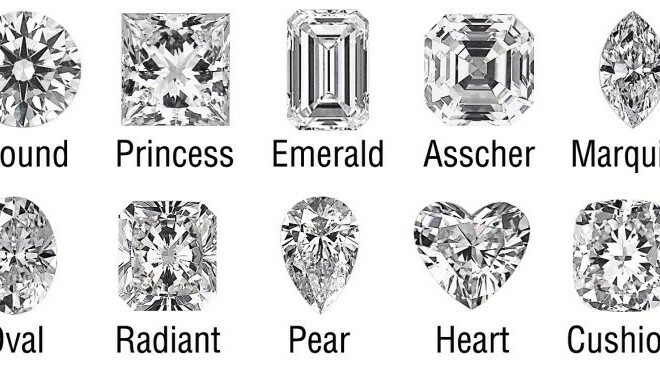 This diamond shaped has been favorite for almost 200 years and is quite similar to a square shaped diamond but with much rounded edges.Compared to other diamond shapes cushion cut diamonds are best known for its fire appeal. Sometimes it is also called a pillow-cut diamond, because of its pillow shaped appearance.